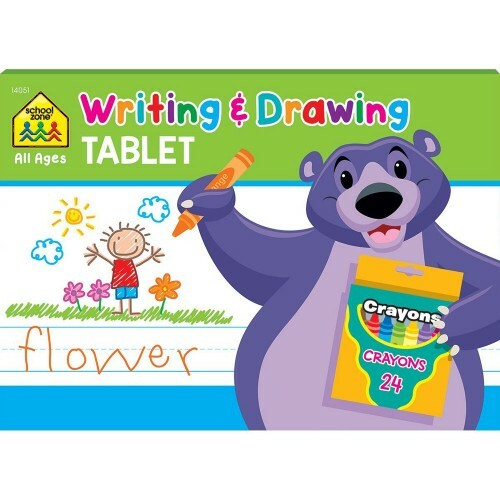 Draw a picture, write a few words, a sentence, or a paragraph about your picture - storytelling turns into creative fun with this handwriting pad. 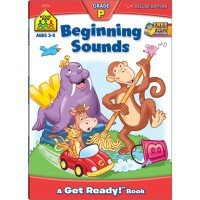 Let's tell and write your first words or stories, so we can practice the handwriting and have memories for the years to come. 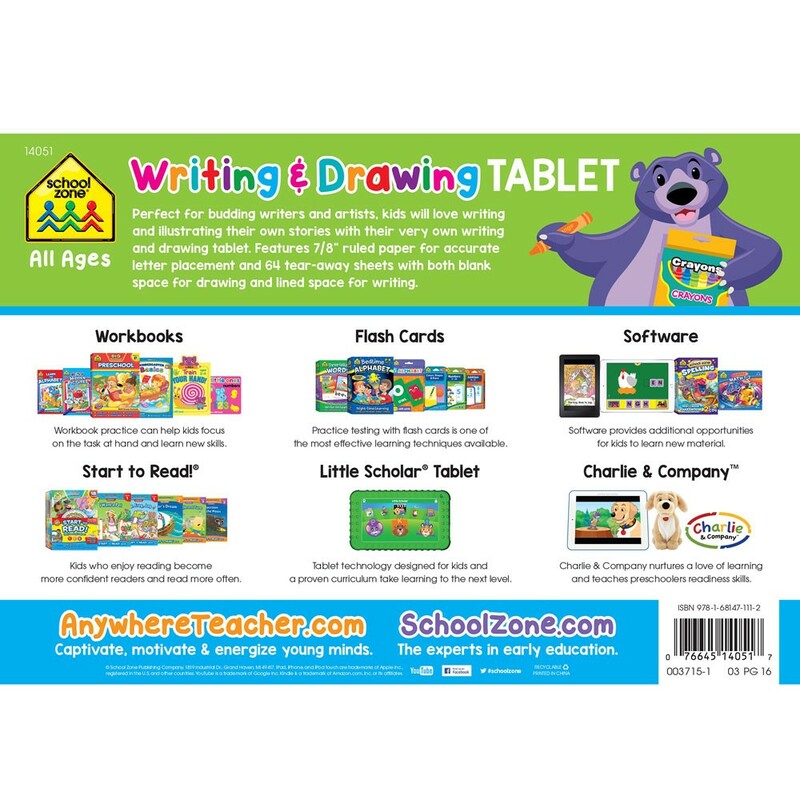 Writing your first letters, words and sentences is much easier and more visible with the Writing & Drawing Tablet Activity Pad by School Zone. 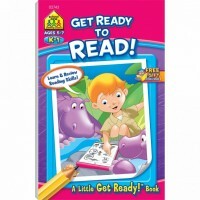 Each sheet in this storytelling pad from Educational Toys Planet is divided into 2 areas: one for writing, one for illustrating. Draw a picture, write a few words, a sentence, or a paragraph about your picture - storytelling turns into creative fun with this handwriting pad. 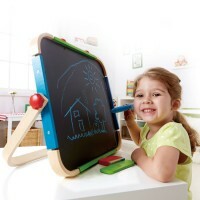 Writing & Drawing Table contains 64 tear-away sheets, 7/8 inches ruled for form and accuracy. 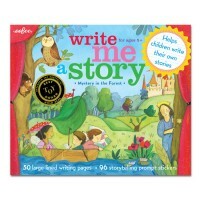 This handwriting supply is great for home or classroom first stories. 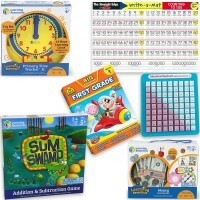 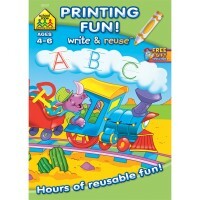 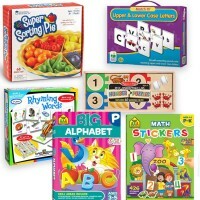 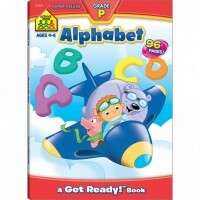 Dimensions of package 11" x 7.75" x 0.21"
Write your own review of Writing & Drawing Tablet Activity Pad .